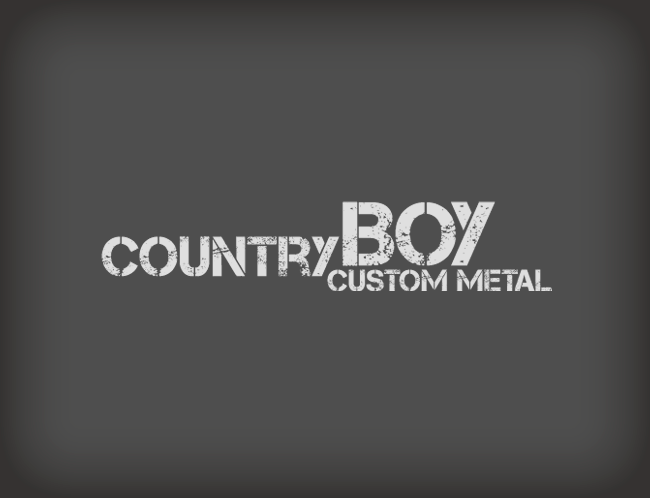 This fabrication company creates custom metal artwork, and needed a logo that communicates their fun vibe and custom products. The font is grungy and looked like metal so we thought it was a perfect choice. We also used different sized letters in a fun layout that plays up the custom attribute of their products.